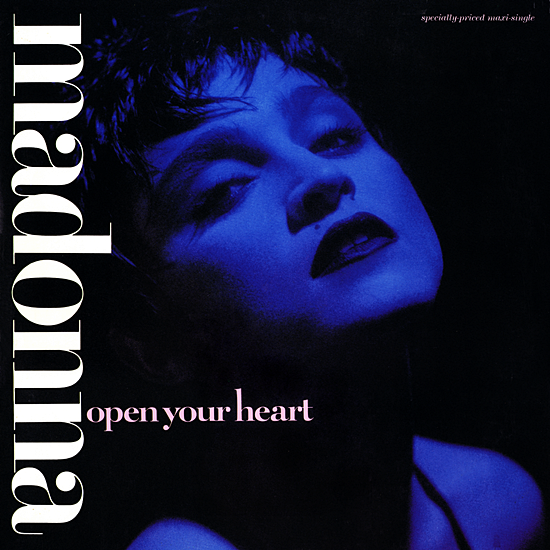 On February 14 1987, Open Your Heart reached number-one on the Billboard Hot Dance Club Play chart. One of my favorite Madonna songs and videos! Much as in the same way as it predecessor Borderline, Open Your Heart is a brilliant song! I just don’t care for the Eighties production time-stamp of synth and drum machine!